CALGARY — The Transportation Safety Board of Canada says a lack of detailed inspection procedures contributed to a 10,000-litre crude oil leak east of Edmonton last March. 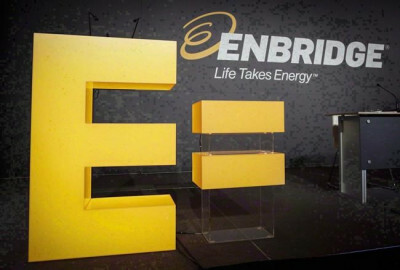 The board says the leak from a storage tank at the Enbridge terminal in Sherwood Park was discovered by employees who noticed oil in a creek that flows through the property. It was then discovered that about 10,000 litres of oil had entered the tank's secondary containment berm and 3,000 litres made it from the berm into the creek. 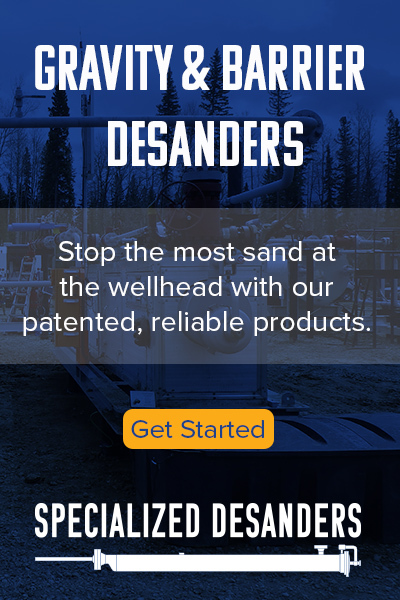 It says all the oil was recovered before entering the nearby North Saskatchewan River. The board says the leak occurred when a gasket in a valve was displaced out of its original position, likely due to volume expansion of frozen water. It says a sluice gate valve at the end of the berm's storm water drain pipe could not achieve a tight seal due to corrosion. It says Enbridge has since initiated actions to ensure that all tank and containment berm components are thoroughly inspected.